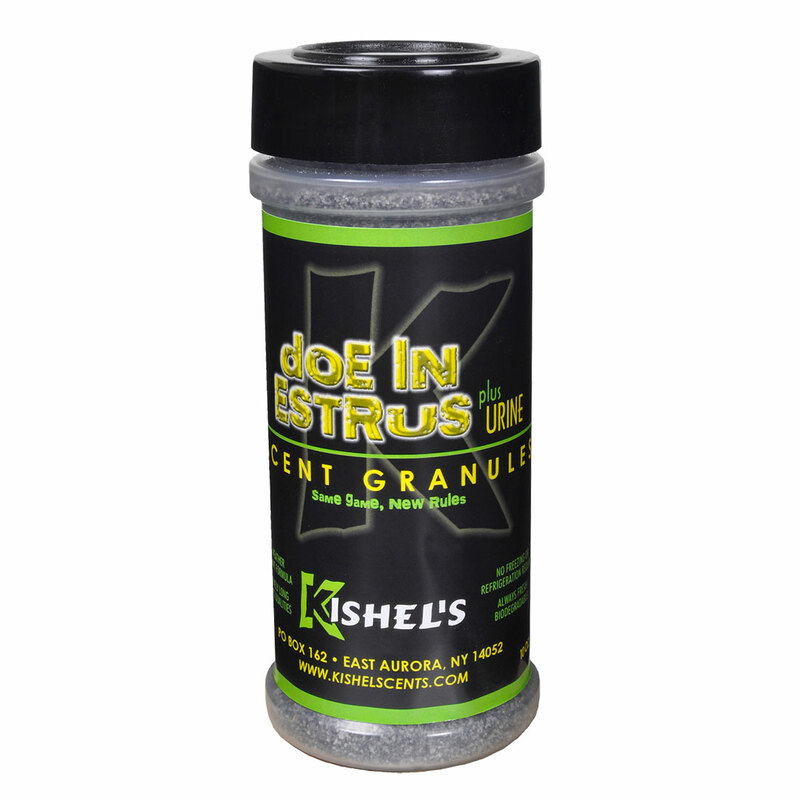 A supreme blend of quality ingredients and musks which are extremely attractive to whitetail bucks. 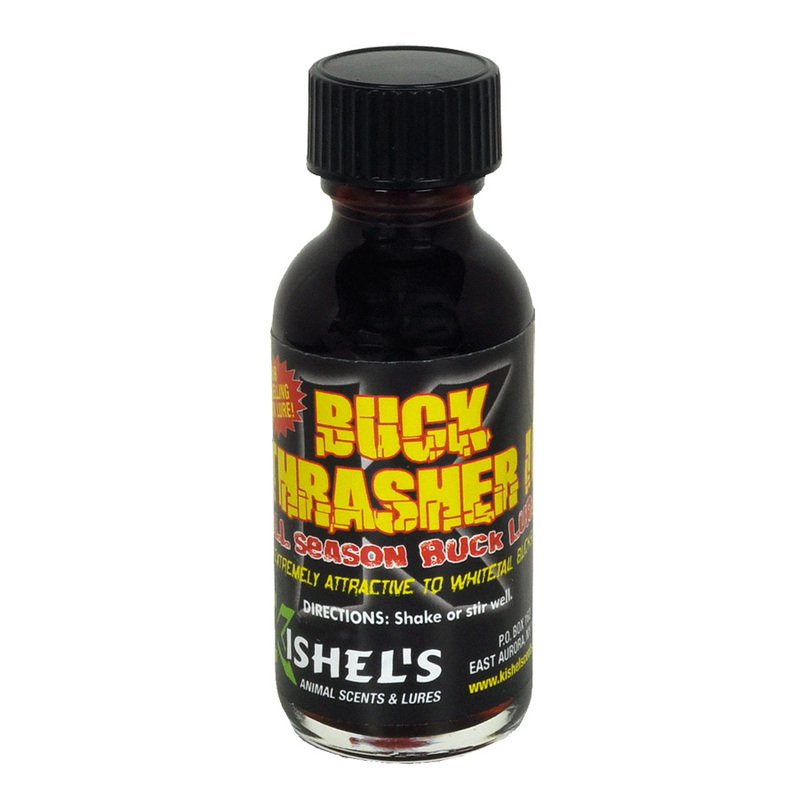 One of the finest Whitetail scents available.When you are hunting that trophy buck you need a bottle of “Buck Thrasher I” along. It does not matter if it is pre-Rut, post-Rut or in the heart of Rut season, this lure is always attractive to trophy bucks. Our formula has been seen on the Outdoor Channel Network and is endorsed by many professional hunters from around the country. It sets the standard for Whitetail buck lures. Can be used all season.